Data fuels modern marketing. Many vendors are just getting into the data game, but they have little regard for rules. Don’t be a victim of their ignorance. Go with the leader in consumer data for almost 50 years. Our robust data is second-to-none.And we don’t just follow guidelines for the ethical use of data – we wrote them. Choose wisely. Acxiom data sources include an impressive list of comprehensively vetted and trusted data sources. >1,000 consumer traits and details. >3,500 specific behavioral and propensity models. Online and offline insights. Acxiom is trusted by the world’s leading companies to provide the data foundation for some of the most sophisticated people-based campaigns imaginable. There’s a reason the smartest marketers trust Acxiom. 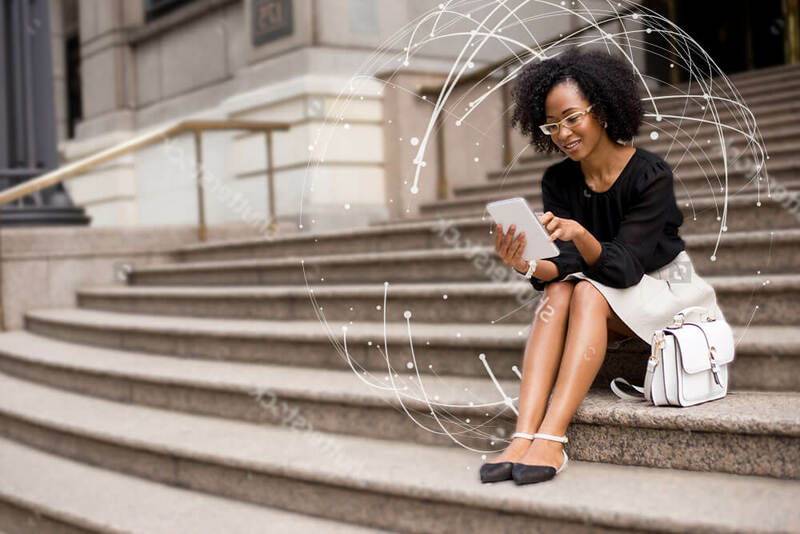 Acxiom data powers the highest degrees of personalization so your campaigns can resonate and engage audiences across all channels, incorporating traditional and digital behaviors at scale and with unparalleled accuracy. Help you quickly find audiences for your campaigns through packages optimized for seasonal events, enthusiasts, and more. Helps you define a data strategy and roadmap that connects all your data for seamless people-based marketing.